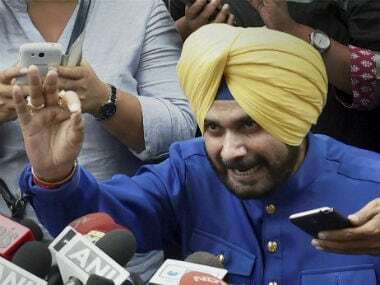 With two founding members of Awaaz-e-Punjab now likely to join AAP, the current situation puts Navjot Singh Sidhu in a very weak position. 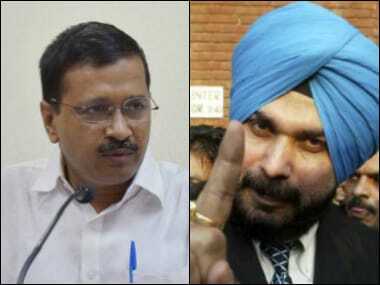 The Bains brothers, who were part of Awaaz-e-Punjab front, are likely to go with Aam Aadmi Party on Monday for contesting the Punjab Assembly polls next year. 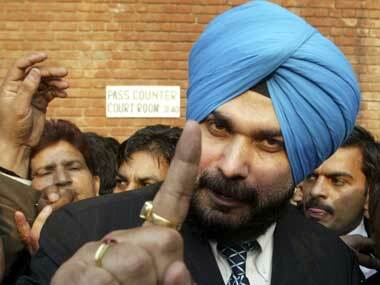 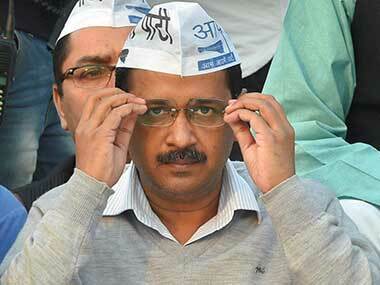 Sidhu had resigned from the Rajya Sabha on 18 July, fuelling speculation that he may join the AAP.